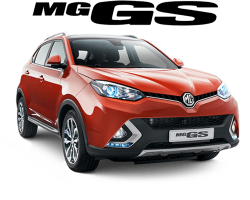 MG and innovation go hand-in-hand. 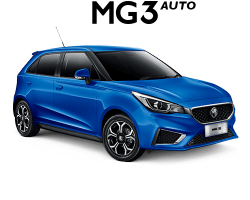 That's why when Auto Shanghai 2017 commenced, we were keen to show-off our latest vehicle: The MG E-motion Concept. This exciting grand tourer concept vehicle features 'Black Technology', and is based on SAIC Motor's all-electric platform. Accelerating to 100km in 4 seconds - with over 500km driving mileage - the vehicle allows you to realise your sports car dreams, all while keeping the energy output clean. 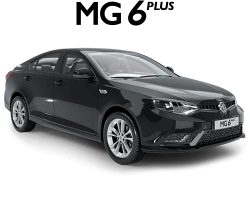 With a traditional fastback GT shape, coupled with graceful curves and a fierce sporty looking grille, the model features design cues inspired by its British heritage, with reimaginings of London landmarks including the river Thames and the London Eye. 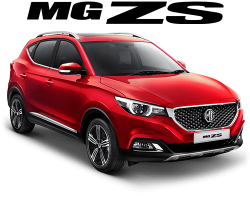 The E-motion concept combines MG's design heritage with SAIC Motor's advanced new energy and internet technologies, successfully capturing the attention of existing brand enthusiasts and the imaginations of tech-focused millennials. The E-motion Concept represents an exciting and bold future for the brand. But what next? Watch this space.